Domino’s Pizza, the pizza delivery expert, has launched a new free iPad app to enable pizza lovers to order in a matter of swipes. Developed by Somo, the iPad app is the latest mobile addition to Domino’s ordering methods and sits alongside its existing iPhone and Android apps. iPad users simply need to enter their postcode and the new app will automatically locate the nearest Domino’s store. 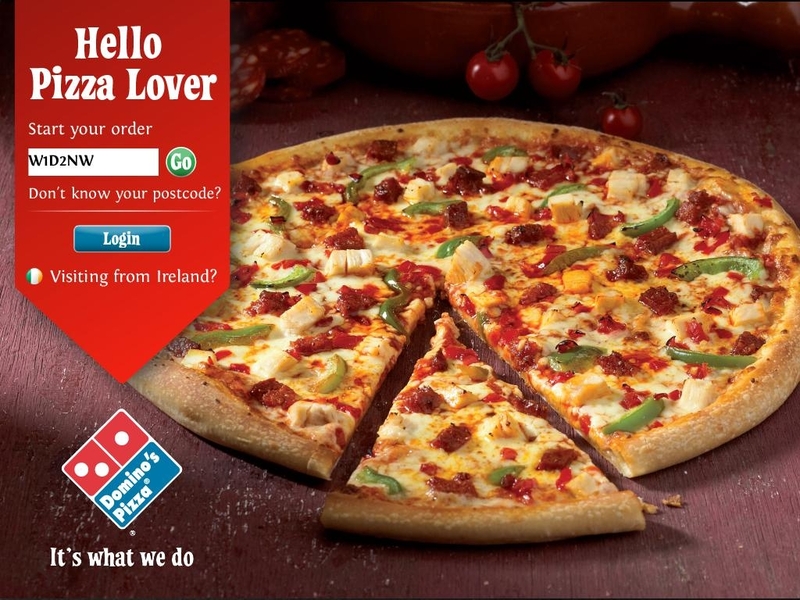 Users can then scroll through a carousel style menu to select their favourite pizzas, sides, desserts, subs and drinks. Pizzas can be customised by choosing the base and pizza size, selecting the pizza sauce and then scattering on a range of tasty toppings just by tapping the screen. Domino’s new iPad app is now available to download free from the App Store.